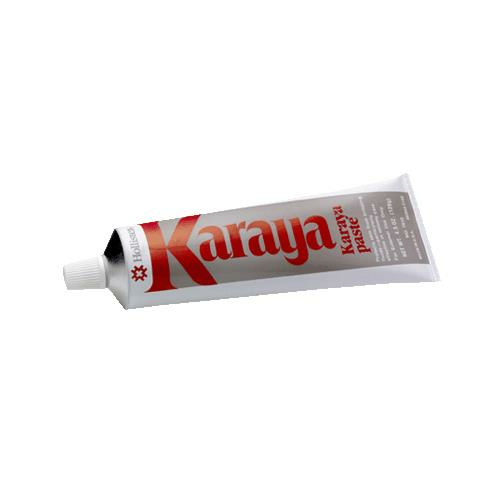 Hollister Karaya Ostomy Paste protects skin from stomal discharge by Karaya, which is a natural hydrocolloid offering unique chemical properties. It is convenient to use, fills in depressions and evens out skin contours under a skin barrier. to whom it may concern, love your product five stars, i buy three boxs at one time...... keep up the great work paul..
"Thank you for buying from us. . Happy shopping".